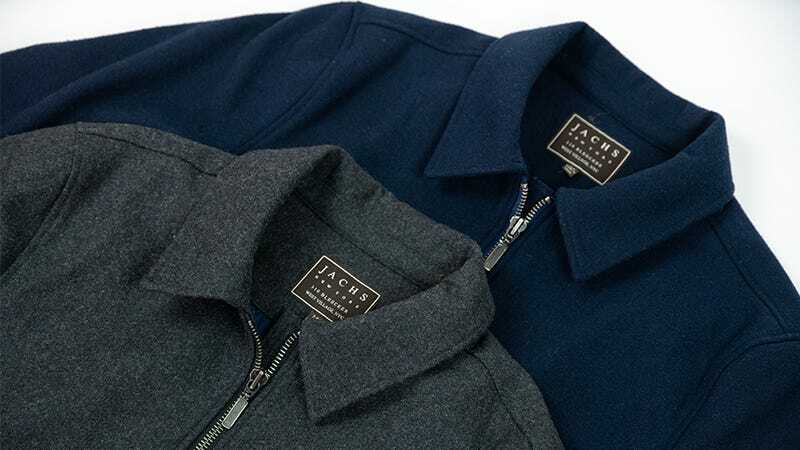 Jachs’ Fall outerwear collection features numerous styles for keeping warm in the upcoming cool months, including puffers, denim, flannels, corduroy, field jackets, and more. Normally as low as $119, choose from a handful of design and color options including navy, olive, heather gray, and plaid. Use code INVENTORY50 to take 50% off any jacket and bring Jachs into your everyday wardrobe. Full details here.